C.P.C. Protoservice was established in 2003 as a small company that is integrated into the Group, but at the same time operates independently on the market in order to meet the increasingly complex demands and the increasingly tight schedule of the racing and automotive industries. The high competitiveness of these sectors indeed requires technologically advanced and ever-evolving solutions, as well as an extremely high degree of specialization. C.P.C. 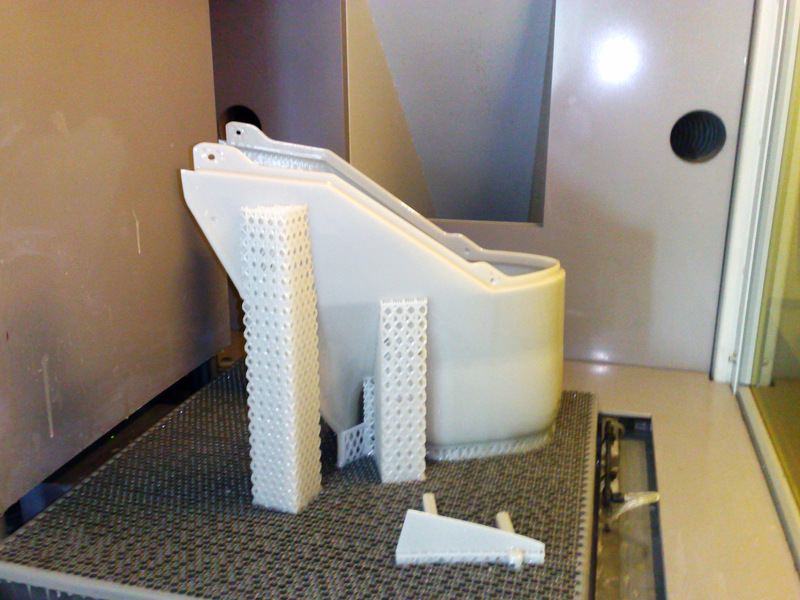 was able to meet this challenge, by investing in the latest generation machinery, such as Stratasys and 3DSystems. By developing cutting-edge technologies and increasingly targeted skills, the company was recognized as a key interlocutor by manufacturers who need the highest quality grade at the prototyping stage. The C.P.C. 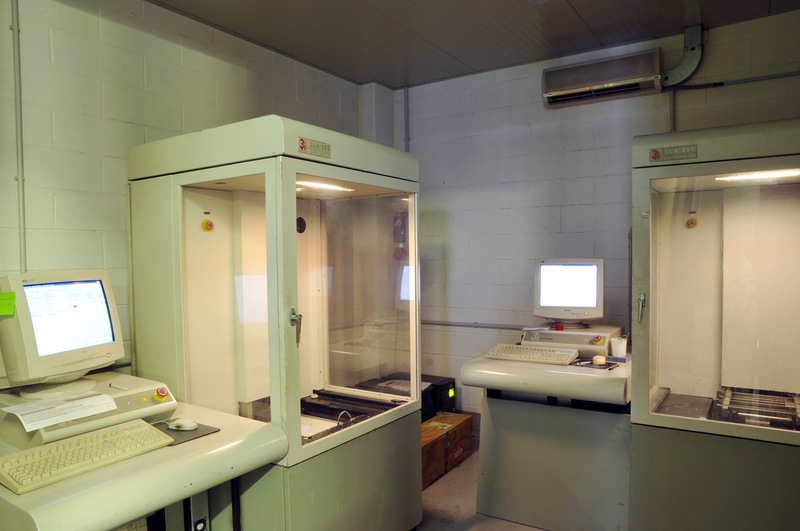 Protoservice laboratory was the first laboratory in Italy to experiment with ceramic-filled epoxy resins, thus making a significant contribution to the evolution of this technology, with an intense and assiduous internal research and development activity in nanotechnologies. 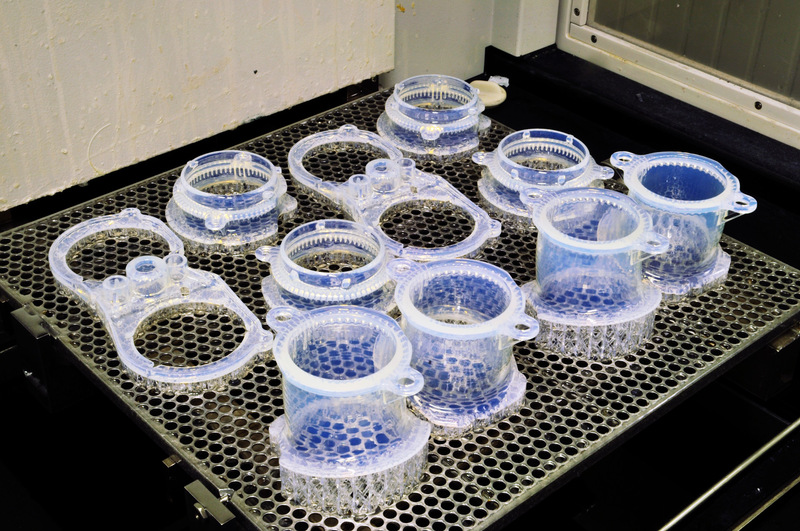 The pioneering use of stereolithography and rapid prototyping machines enabled C.P.C. Protoservice to be among the first companies in Italy to be able to respond very quickly to a particular need of our industrial partners: the possibility to see their own idea realized without changing the size of the created object. Rapid prototyping allows creating individual three-dimensional objects with multiple forms at the same time, directly starting from digital data. In 2007, in collaboration with European partners, C.P.C. 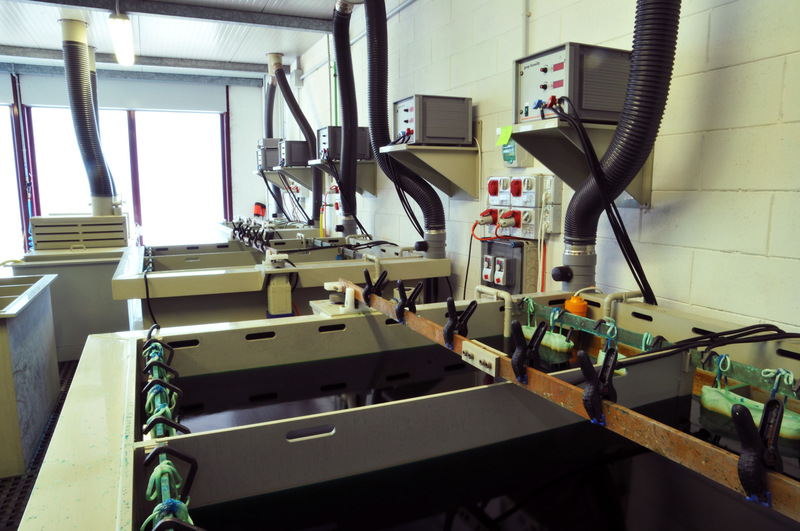 Protoservice defined a galvanizing cycle giving a further additional value to realized prototypes, ensuring uniformity of the surface treatment to the parts previously made of resin. The technical and mechanical characteristics of the parts produced in our department, where galvanizing processes are constantly being improved and perfected, can hardly be found in a detail made using rapid prototyping. 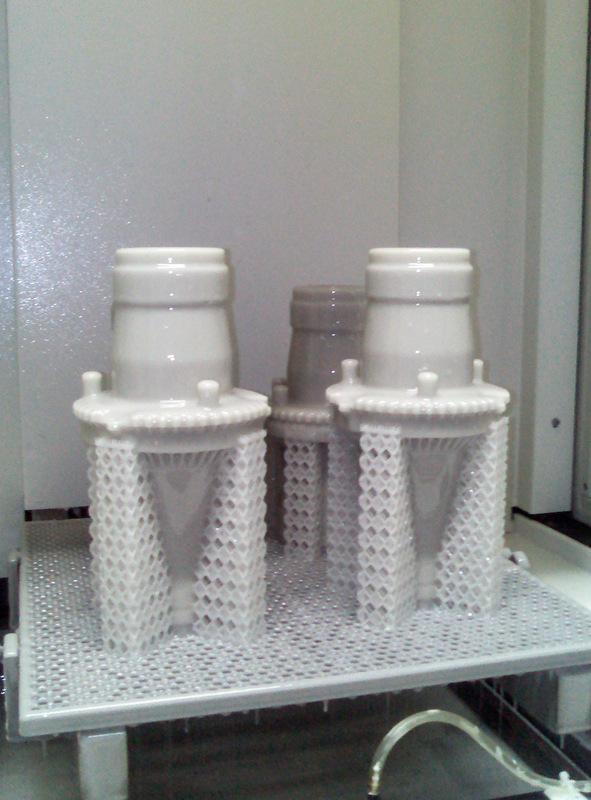 The 3D file is scaled based on the coating that will be applied to the detail, which will have high-level technical characteristics while maintaining the original size. Actually, the specific needs of demanding customers give rise to the search for new technological solutions and the improvement of existing ones, in a relationship of true partnership between C.P.C. and the customer. For instance, the galvanizing process stems from the need to meet the stress suffered by the parts used in the wind tunnel, giving stiffness, resistance to high temperatures and possibility of use in abrasive or corrosive situations. Our technical office is a streamlined and competent structure, capable of responding to your specific needs quickly, providing you support in the planning and realization of your product. Please do not hesitate to contact us for information or to request a quote.